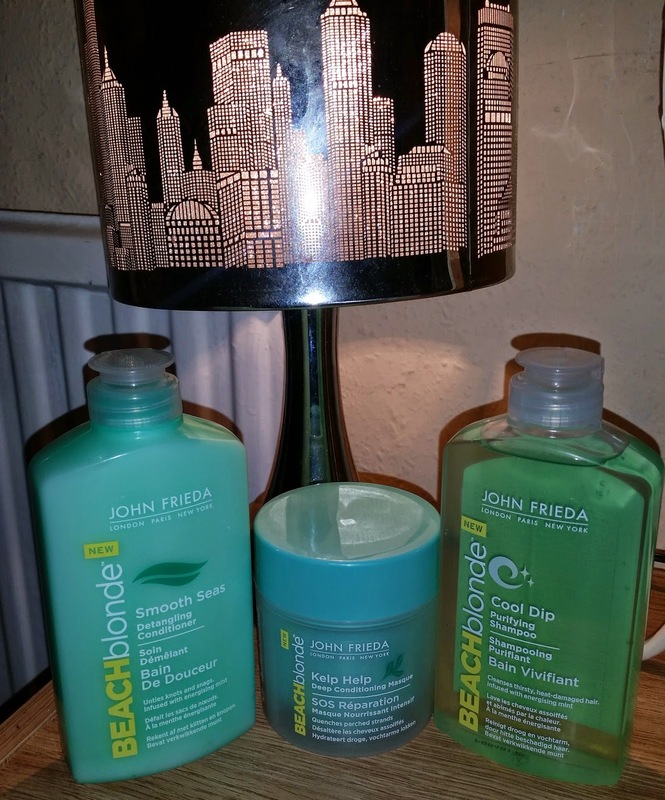 Home / HairCare / john frieda beach blonde is back! 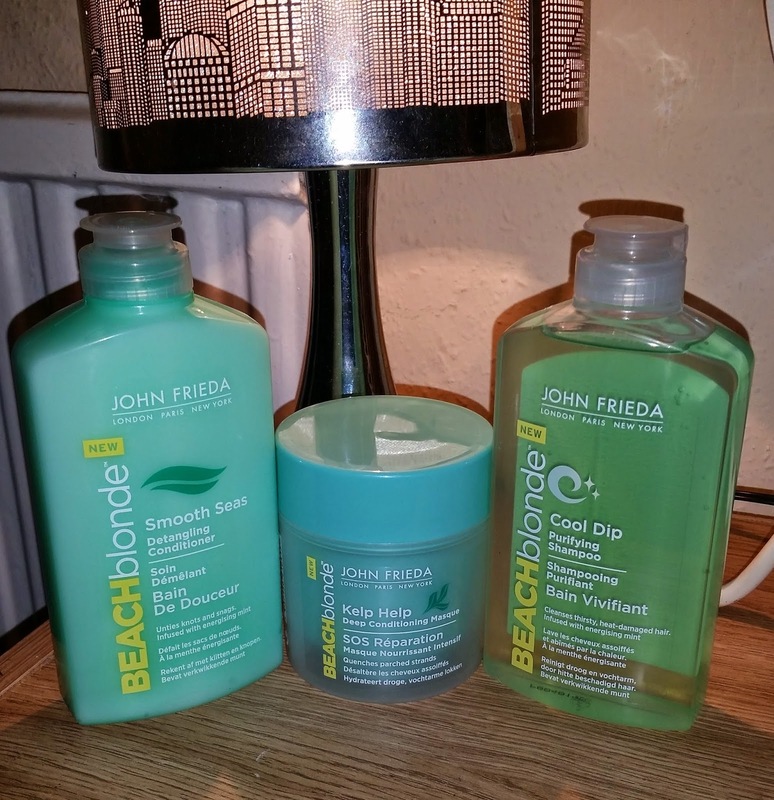 john frieda beach blonde is back! 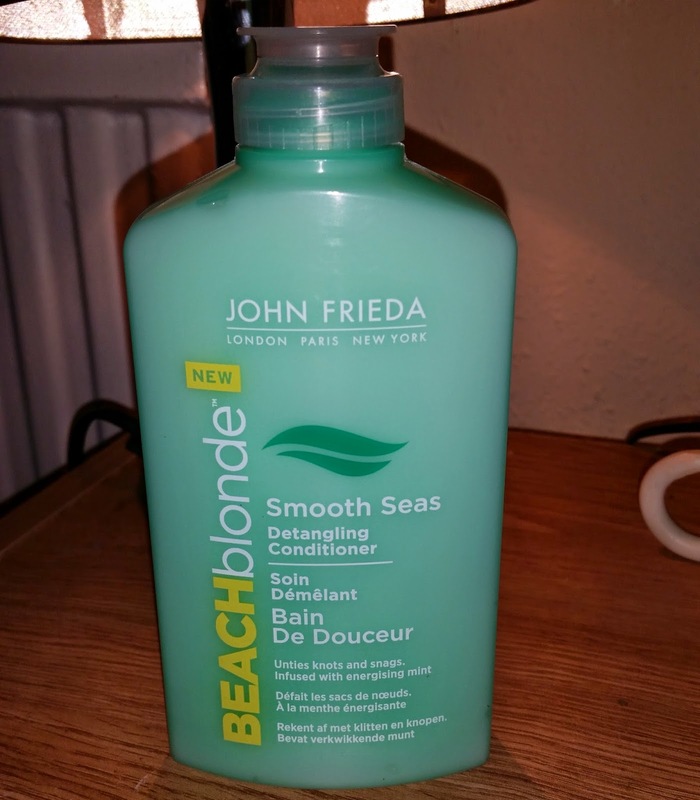 John Frieda BEACH blonde is back! This was discontinued way back and was one of my faves back then! I'm glad its been brought back and the packaging has had some reinvention. 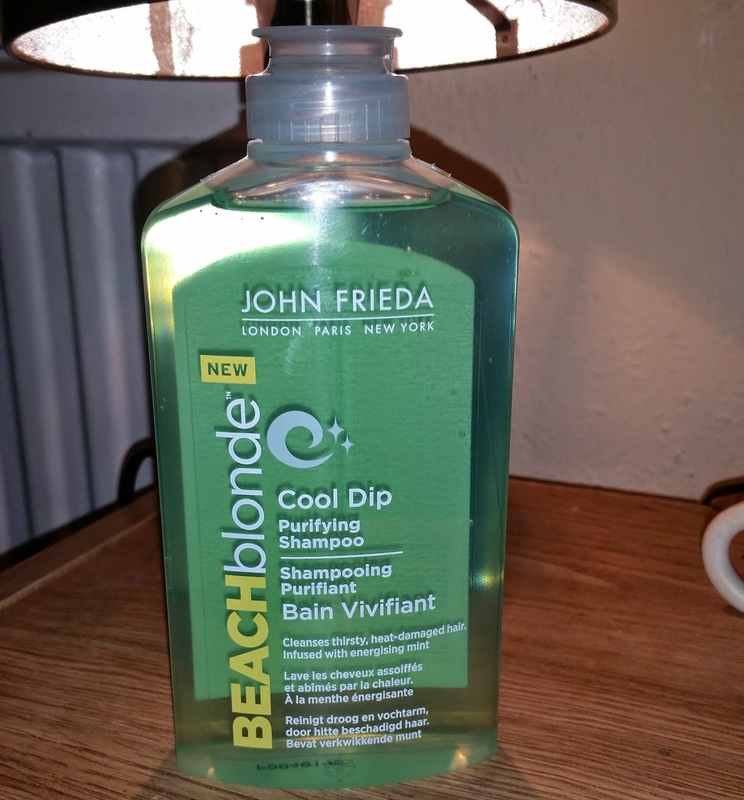 I remember this was hairs heaven when used, as the cool minty feeling you get on the scalp is very refreshing. I have picked up the Shampoo , Conditioner and Hair Masque. Cleanse your hair of daily dirt and product build-up with this purifying shampoo which leaves hair feeling silky soft and lightly textured, for an effortlessly tousled beach style. Infused with spearmint and notes of citrus for a fresh fragrance that evokes nostalgic memories of summer vacations at the beach, while the cooling complex leaves an invigorating and refreshing sensation. Suitable for all hair types and shades, including colour-treated hair. Prep your hair for an effortlessly tousled beach style while softening, for a silky-smooth finish. Expertly formulated with Kukui Nut Oil, which is rich in Omega 3, this lightweight conditioner gently detangles and nourishes dry and damaged hair without leaving it feeling weighed down or limp. Replenish dry, damaged and difficult-to-style hair for a healthy look and feel, and achieve an effortlessly tousled beach style with ease. A unique blend of lightweight, targeted conditioning agents seek to restore critical moisture to damaged hair fibres, while Monoi Oil and Kelp repair and restore soft, silky-suppleness whilst maintaining a lightweight feel. So if you are looking for a treat for your tresses and they are in need of some TLC . This range is definitely for you . It has a lovely fragrance and the sensation on the scalp is refreshing and cool . 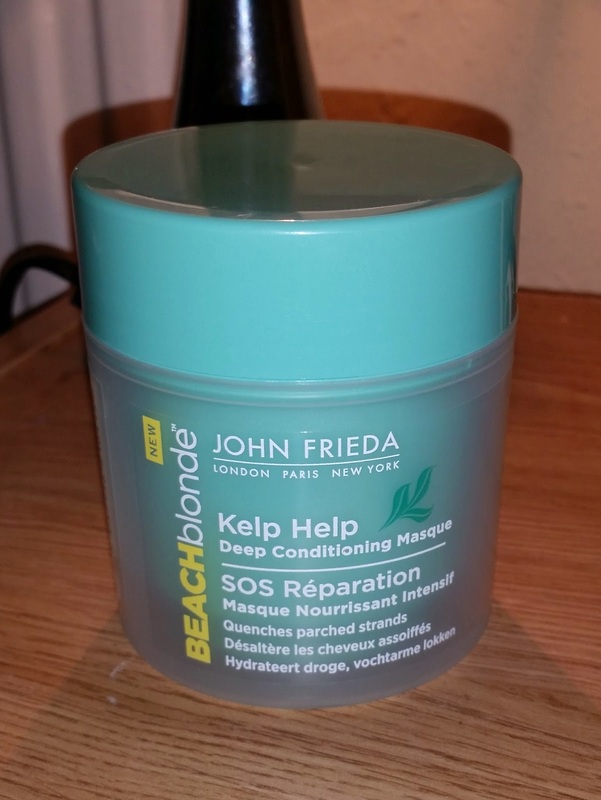 It leaves your tresses looking healthy, shiny , smooth , and for sure puts moisture back in ! This is on offer in asda, buy all three for ten pounds and is currently on superdrugs website at a reasonable price.